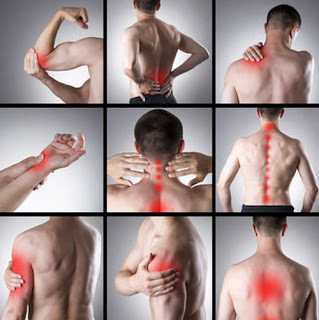 Fibromyalgia is one of the most common musculoskeletal conditions characterized by muscle and joint pain. If the symptoms are not managed, it could lead to depression and social isolation. To properly and accurately diagnose the condition, the doctor will conduct a thorough physical examination and will draw information about your past medical history. Certain diagnostic procedures should be done to confirm the diagnosis of fibromyalgia. FM/a Test - Some medical institutions use FM/a test. What it does is it identifies the markers produced by the blood cells in patients suffering from fibromyalgia. This test is quite expensive. It can range from $700 to $1000. Complete blood count (CBC) – The doctor will ask for a CBC to rule out more serious disease condition. In some instances, the doctor will also ask for a glucose test to find out any disease that causes similar problems to that of fibromyalgia. Thyroid Test – If a patient has hypothyroidism (underactive thyroid), it can cause symptoms similar to fibromyalgia. Hence, a thyroid test is done to detect whether the patient has fibromyalgia or thyroid problems. Up until now, there is no cure for fibromyalgia. The treatment is yield towards the management of fibromyalgia symptoms. To best manage the symptoms, a combination of medical remedies is used, which include traditional and alternative treatments. There should be a combination of medication, exercise, and behavioural modification and therapy. The use of essential oils for various diseases started a long time ago. In the ancient times, essential oils were used to alleviate pain and discomfort. They are applied on the affected parts of the body, especially during night time. 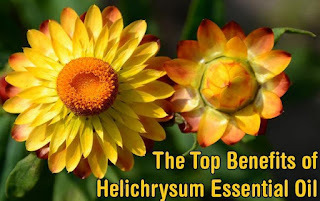 Helichrysum oil – This essential oil is helpful in decreasing muscle pain brought by fibromyalgia. It also improves blood circulation and promotes nerve tissue healing. 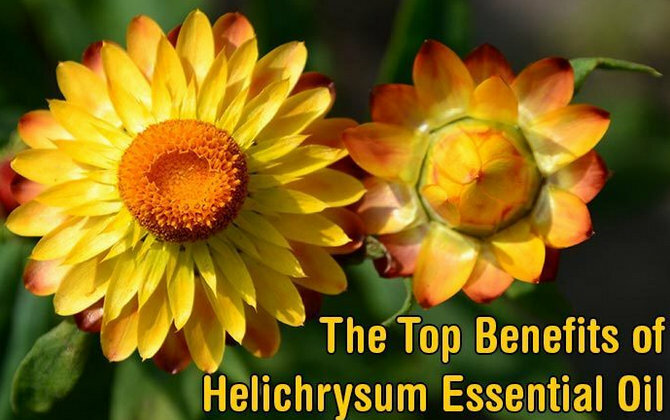 If you are looking for the best essential oil to help manage the symptoms of fibromyalgia, the answer is Helichrysum oil. Rosemary oil – This oil is known for its analgesic and brain tonic properties. The analgesic property makes it very effective in alleviating pain, inflammation and discomfort. It promotes skin healing, relieves headache, promotes hair growth and reduce the build-up of cellulite.